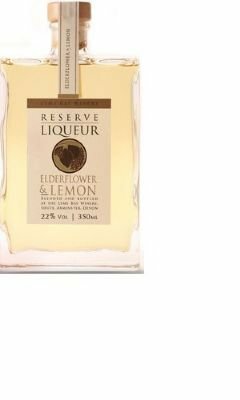 Liqueurs, Wines and Beers | Hartington Cheese & Wine Co. 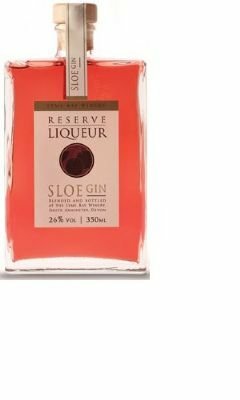 This traditional English liqueur is hand made in small batches using the finest hand picked sloes‚ steeped in high quality London Gin with added sugar. Awarded Bronze at the 2008 Taste of the West Awards. Made by the Lyme Bay Winery in Dorset.